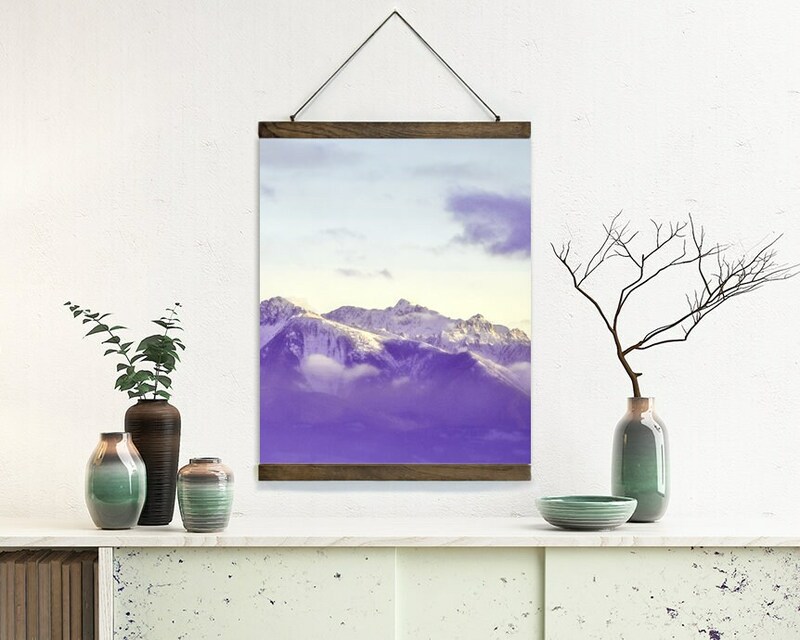 wall hanging, poster print, landscape art, poster hanger, mountain print, mountain art, large art, large wall art, canvas art - "12 Below"
★ Printed using quality cotton canvas and measure 20"x24". 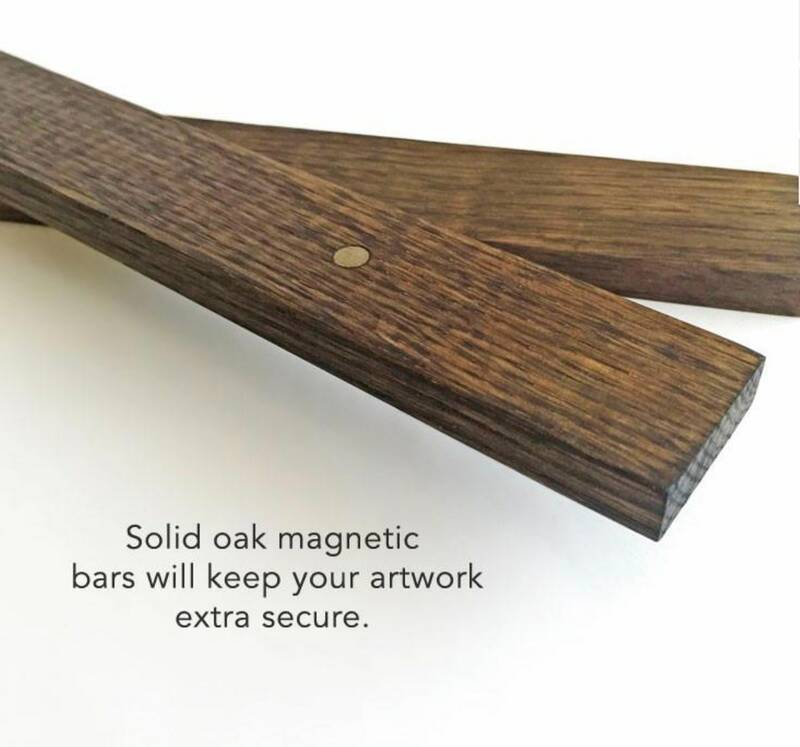 ★ Solid Oak wood bars have a beautiful wood grain and holds the canvas print secure. 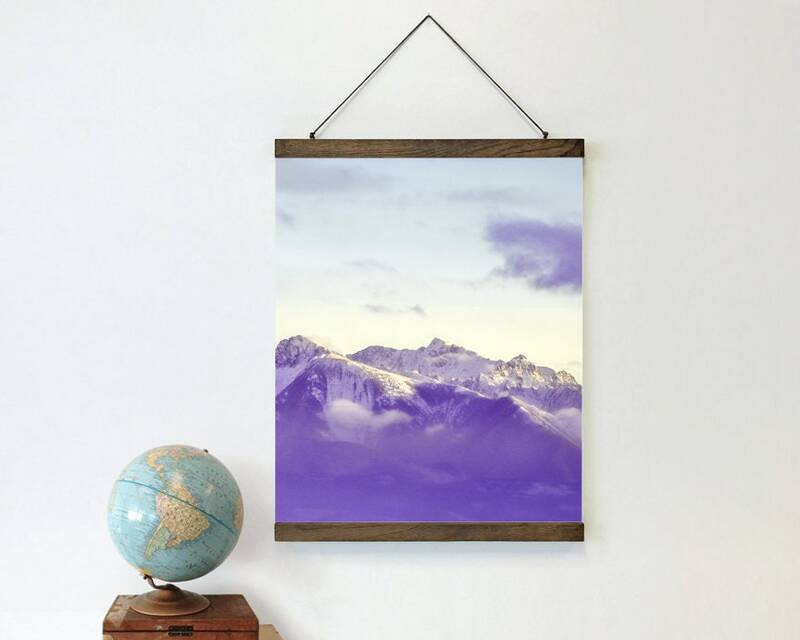 ★ Outfitted with a jute cord for hanging. 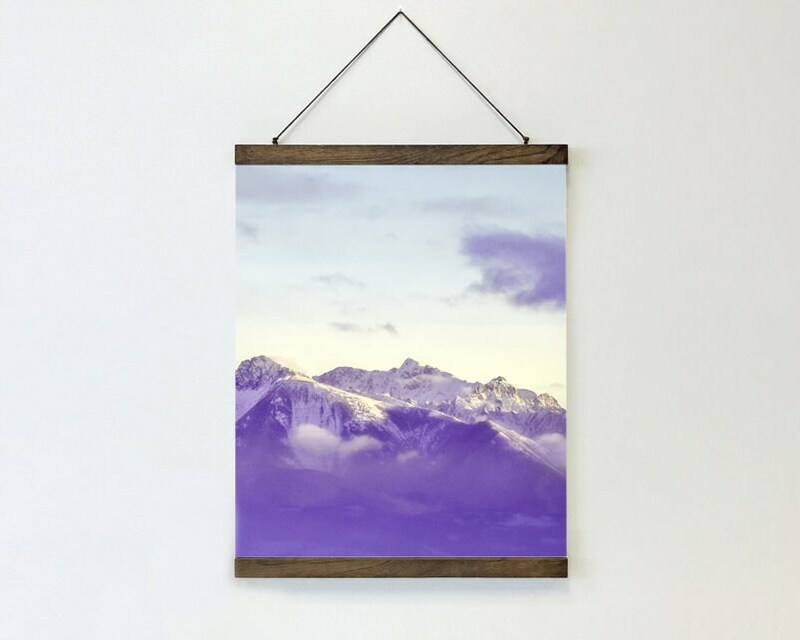 ★ Wood bars clamp the canvas print using magnets, creating a simple and damage-free way to display the print.